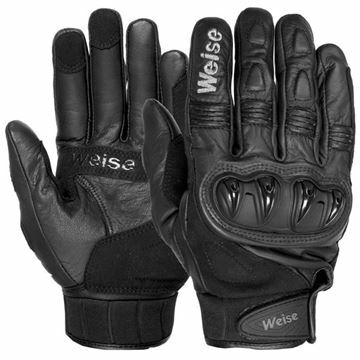 High quality, fully removable and washable textile lining. In January this year, 2016, myself and a lady friend flew to Australia and rode a GS1200 BMW from Sydney to Phillip Island and back. Realising that we would be encountering some very high temperatures we looked around for suitable protective clothing. Following advise from Australian pals we decided on open face helmets with full visor. 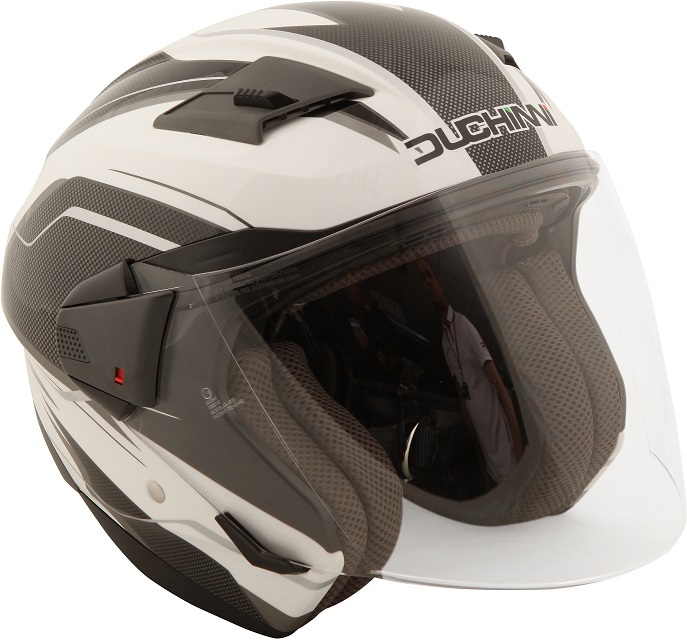 We saw the Duchinni D205 Jet Carbon Look and liked all style so obtained a pair.